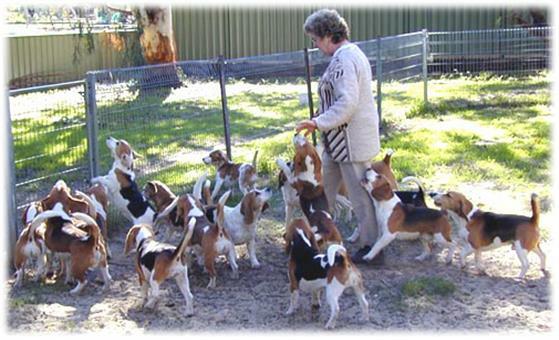 Metropolitan Kennel Club Inc.(WA) Treasurer; Ladies Kennel Club;, All Breeds Dog Club (Past Treasurer); WA Beagle Club Inc. Treasurer. Whelped and raised in home. 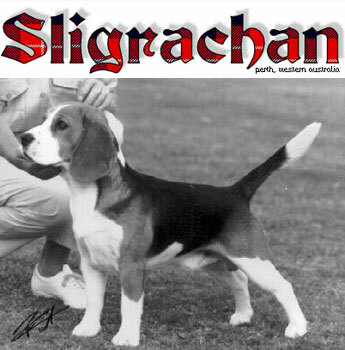 Breeder of Consistent Quality and Type for over 50 years, Sligrachan has become noted for producing quality and type and a Sligrachan puppy can usually be picked out by its lovely head and soft expression. 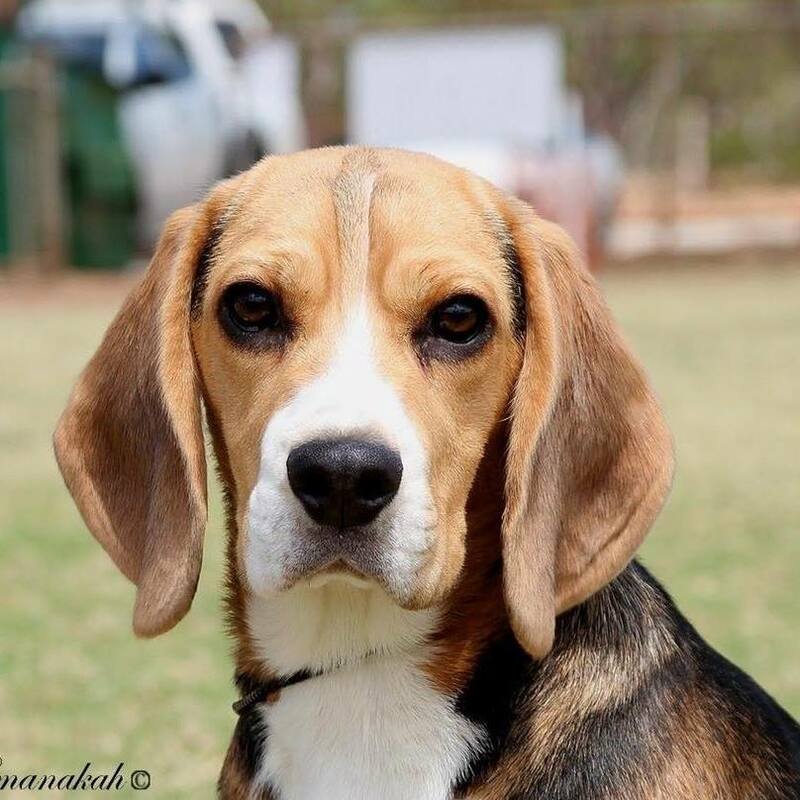 Browse through the 'Pack' on our website to see some of our dogs, both past and present, we hope you will enjoy the consistency of type. 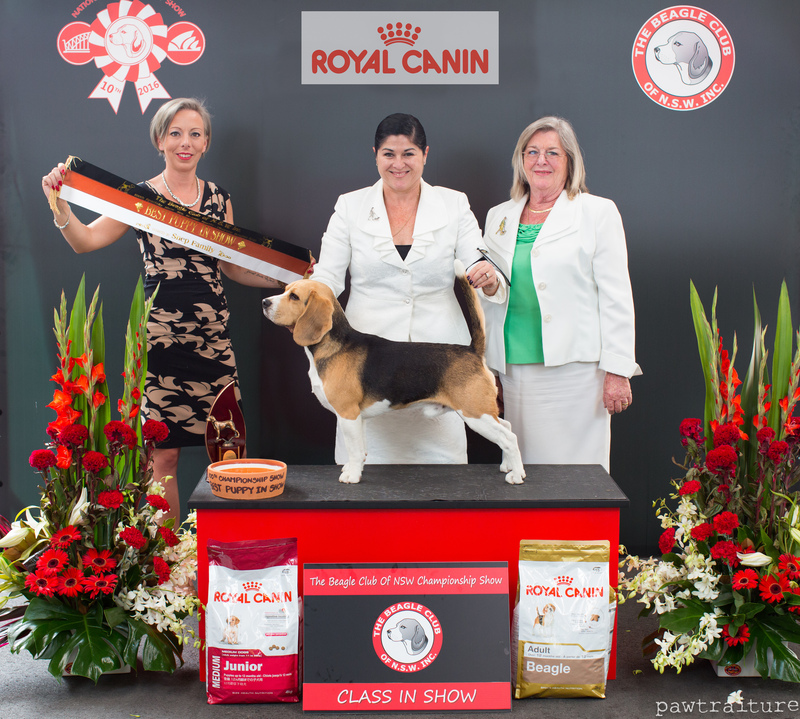 Marion is an ANKC qualified All Breeds Dog Judge and has judged in many Countries. 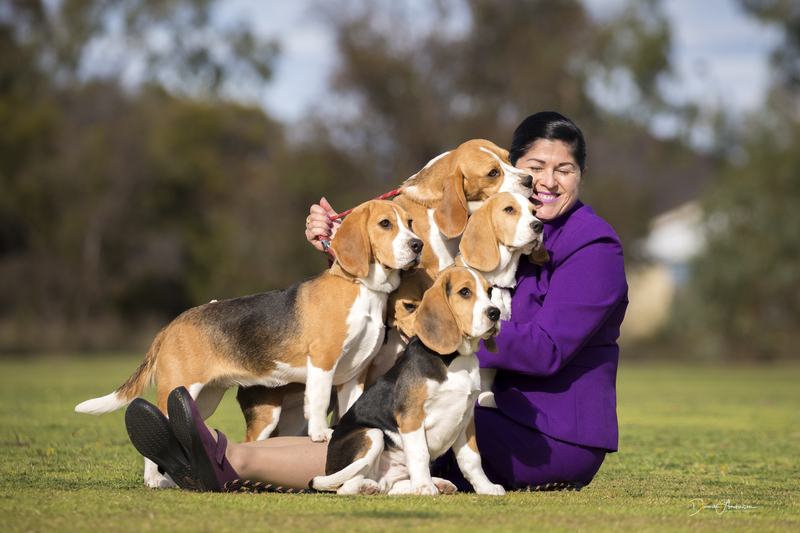 She has judged Beagle Specialty Shows in Australia, UK, Ireland, Canada, New Zealand and Asian Pacific countries.